GMP is that part of quality management which ensures that products are consistently produced and controlled according to the quality standards appropriate to their intended use and as required by the marketing authorization, clinical trial authorization or product specification. GMP is concerned with both production and QC. 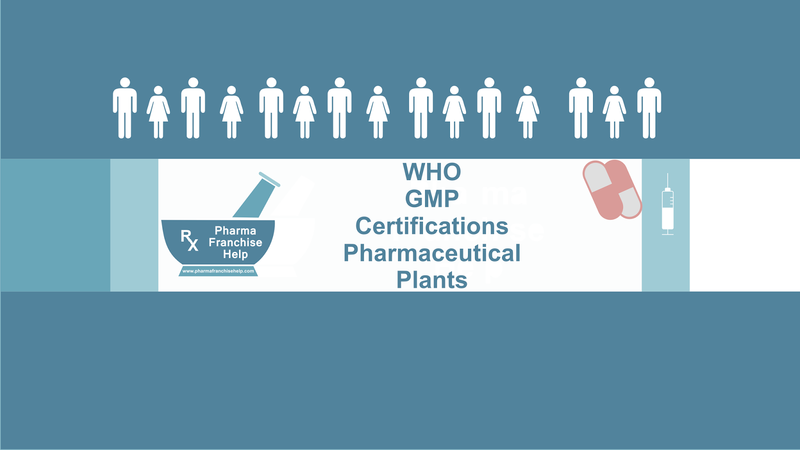 GMP is aimed primarily at managing and minimizing the risks inherent in pharmaceutical manufacture to ensure the quality, safety and efficacy of products.